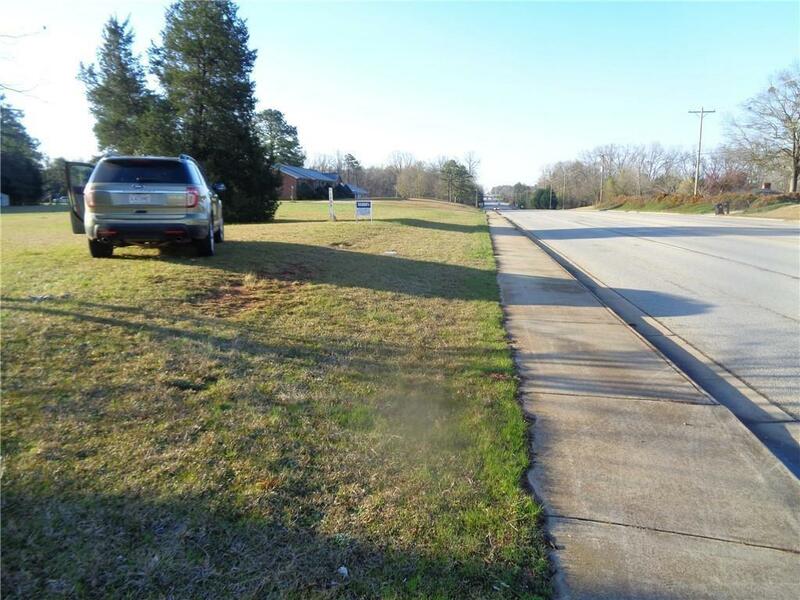 Great commercial tract in a high demand area. Lots of potential! 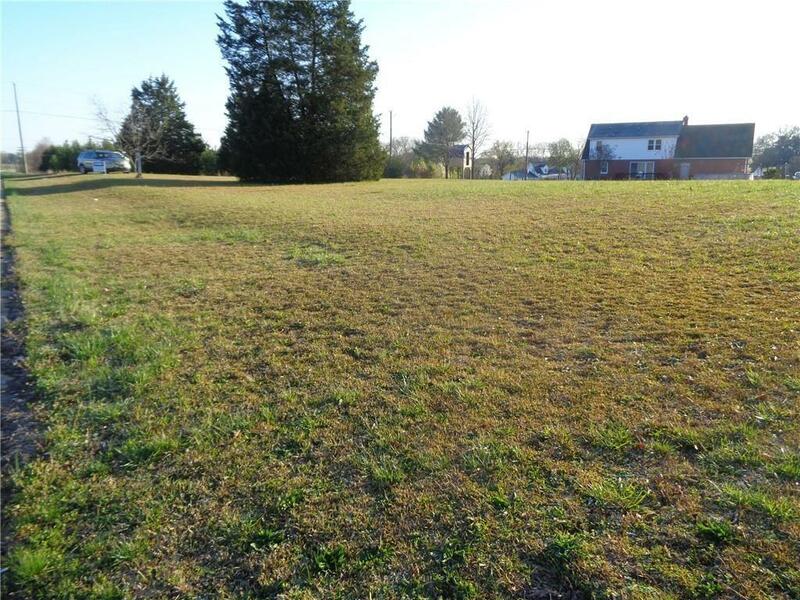 0.96 acre zoned C-IN (Neighborhood Commercial District). 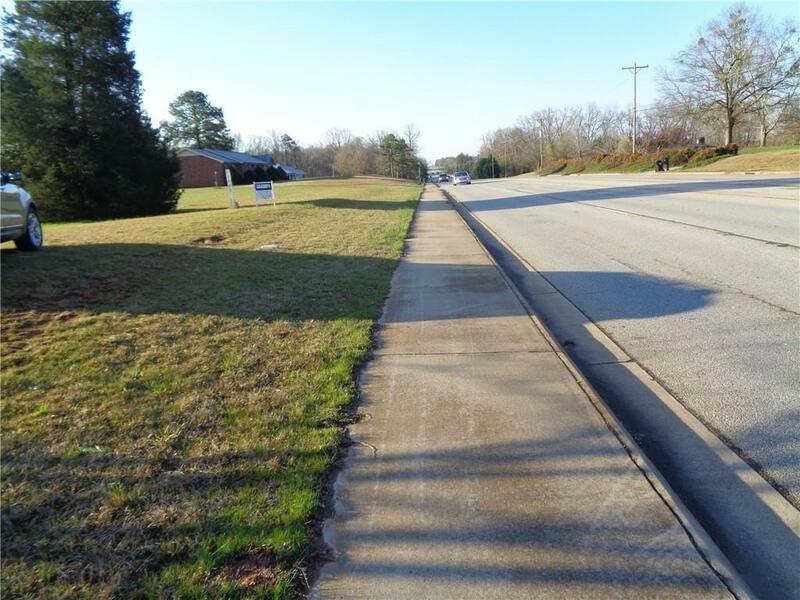 Property is convenient to I-85 (South to Atlanta - North to Greenville/Charlotte). 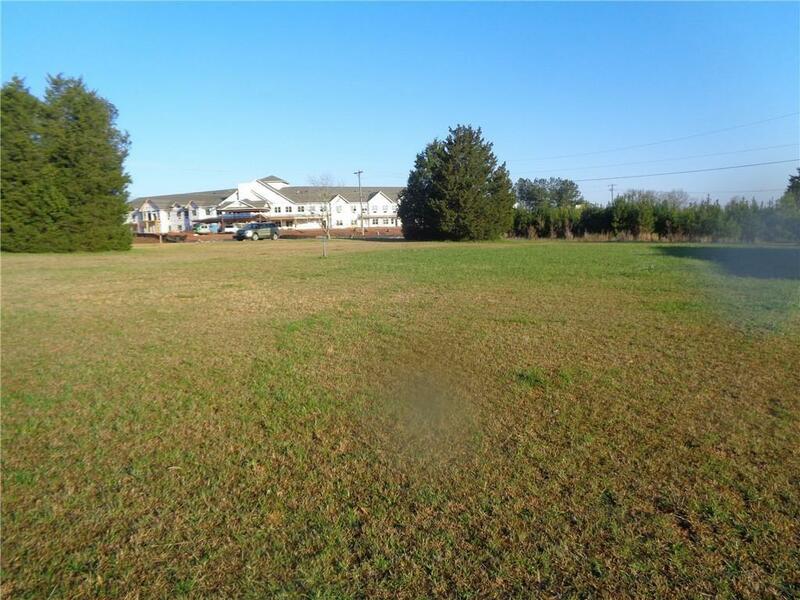 Property is close to NewSpring Church, shops, restaurants, AnMed Health Campus, YMCA, Robert Bosch and more. Highway leads straight to downtown Anderson, Anderson University and the main AnMed Hospital.